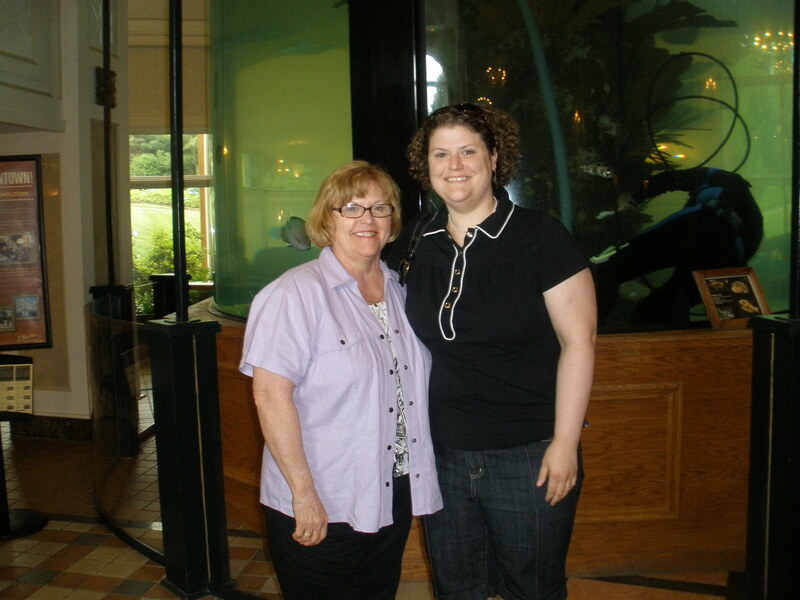 Two weekends ago, my lovely mother treated me to a massage at the spa at Nemacolin Woodlands, a mountain resort about an hour from Pittsburgh. 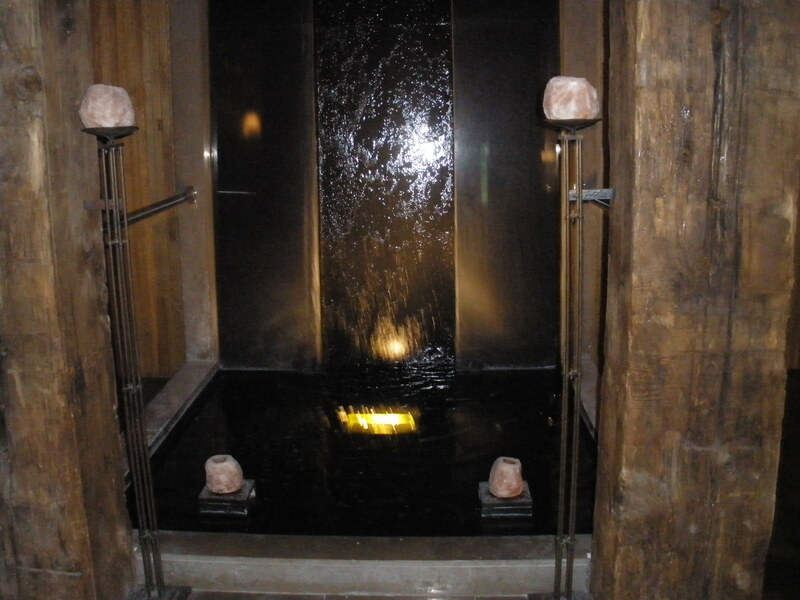 The spa was very serene, and made me relax, which is a HUGE accomplishment. Well done. This was the very Zen fountain at the entrance. After our blissful relaxation, we had a somewhat greasy but good tasting lunch at their pub restaurant, which features a huge aquarium that must be cleaned by a dedicated marine biologist. You think I joke? 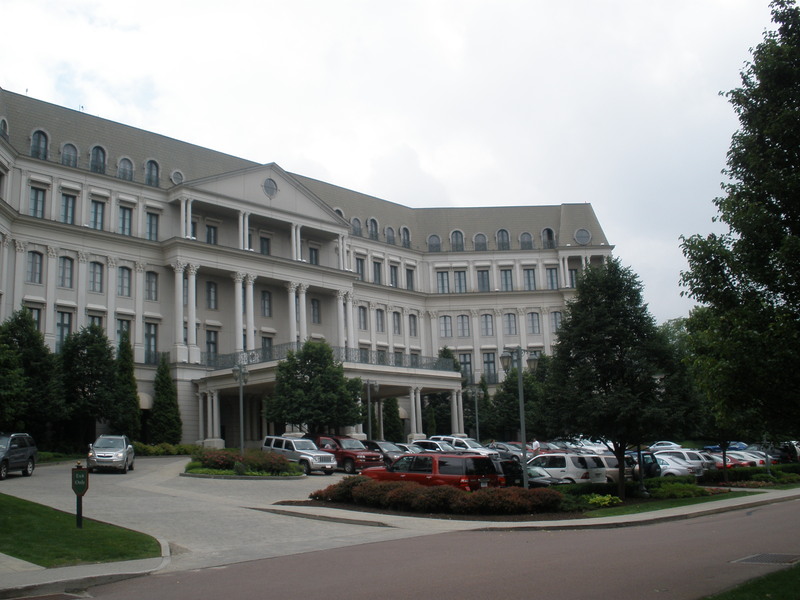 Here's the thing about Nemacolin. It was a pet project of a rich woman (wife of 84 Lumber founder) with not much better to do (heard this from a coworker who worked for them but then again, it's not a huge secret). And, if you ever go, you'll see that her every whim was entertained. Such as creepy dolls everywhere. 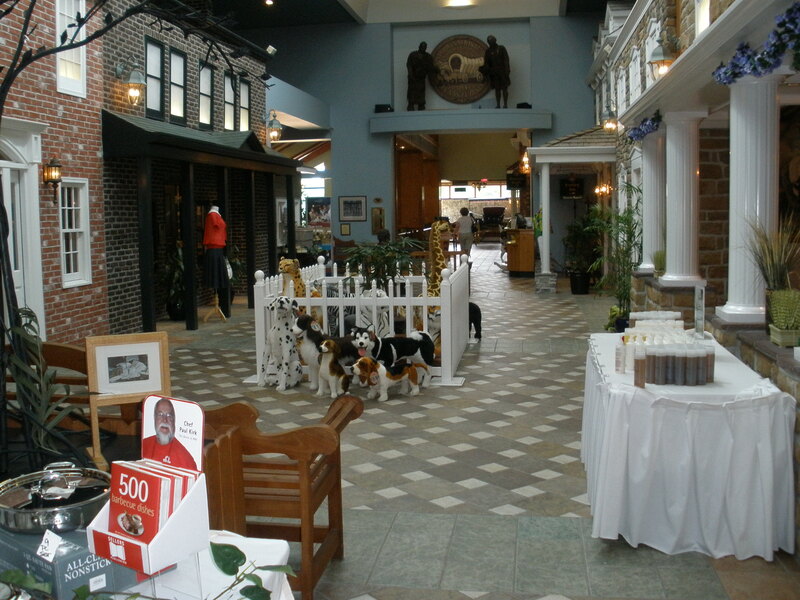 I personally like the pack of stuffed dogs guarding the picket fence thing. The whole thing is like a mish mash of everything, from Versailles to live zebras (no joke). Picture Theresa from Real Housewives of New Jersey ("Everything is onyx and marble!"). But, the spa is lovely and I recommend! Those dolls are very creepy...a good 10-15 yrs ago I particpated in a race on the grounds of this spa/hotel...I did the walk race( did not run).